These balls are very very good value. They perform very well against more expensive balls. 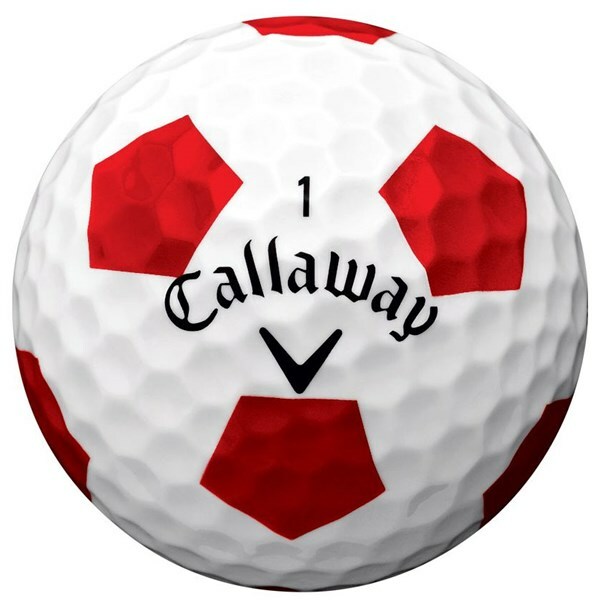 I have used a few top quality balls to see if i could find one i loved and these may just be the right fit for me. They hold their line well in the wind and i play links golf so there is always plenty of that. Cant fault them at all. 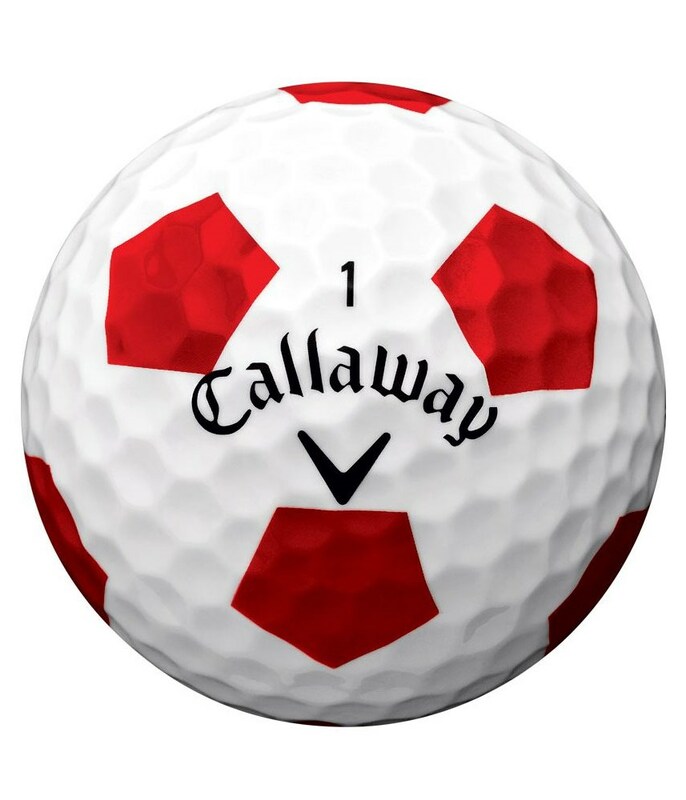 The Callaway Chrome Soft Truvis golf ball is a premium 4-piece golf ball. The layers of this ball react to whichever club is hitting the ball, for instance the core is fast and will spin less off the driver for increased distance and the cover is exceptionally soft to enable you to compress the ball for better control and spin with your irons. 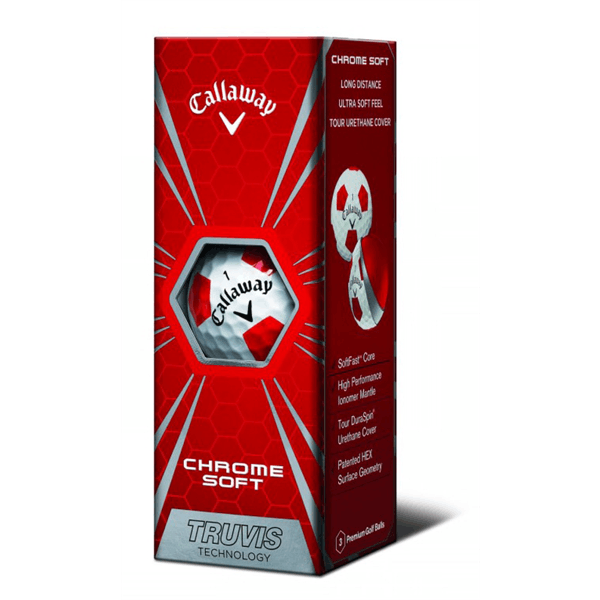 Because of the low compression of the Chrome Soft Truvis it provide brilliant short game control and feel incredible of the blade of your putter. 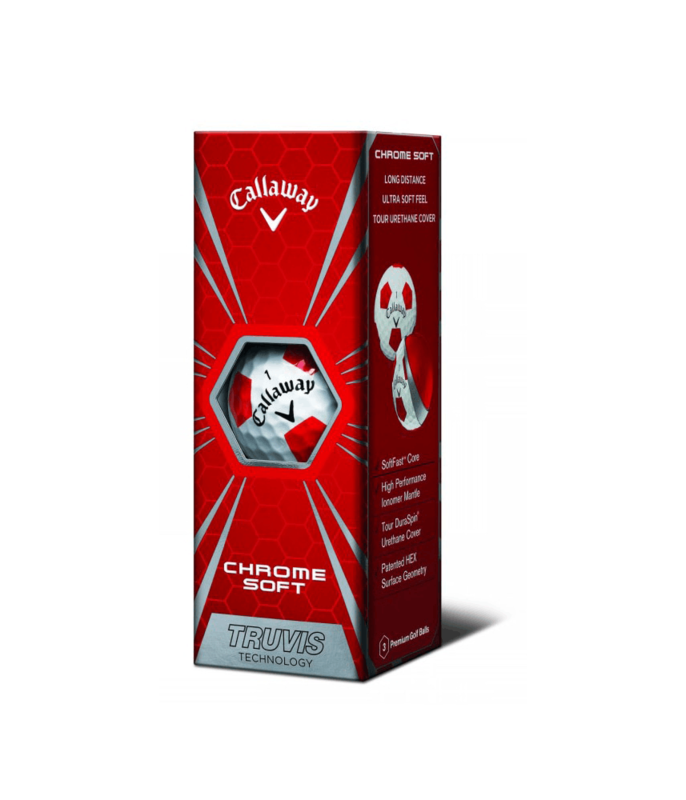 HEX Aerodynamics have been used on the cover of the Callaway Chrome Soft Truvis golf balls to ensure a more stable ball flight in all conditions.